Neither the 1914 US Harrison Narcotics Act, nor the legislative efforts leading up to it, particularly the 1906 'Pure Foods and Drugs Act' can be viewed as honest or truly 'progressive', but rather a hurried-rush of hysteria for a political economic agenda, with its central public figure of Harvey Washington Wiley- Chief of the USDA Bureau of Chemistry and prominent within the private organizations- the American Medical Association and American Pharmaceutical Association. 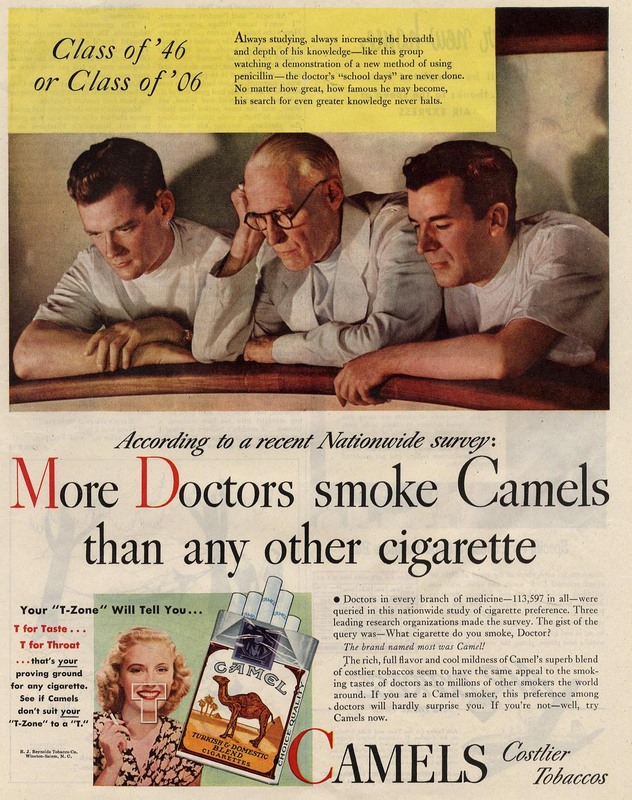 It was most certainly not about the publics' health. 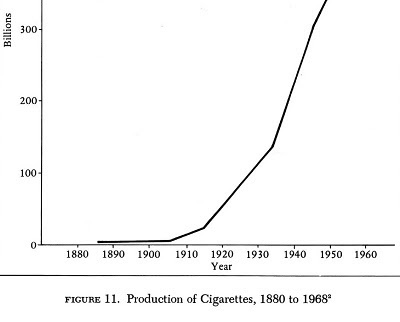 It was about protecting markets: first and foremost for that favored agricultural commodity of 'Virginia Bright Leaf Tobacco' - a variety that was not found in nature, but rather selectively bred to produce a far larger leaf with far less active Tobacco ingrediants per leaf area and with little or none of the natural more psychoactive components put there by God that had made it a more interesting and infrequent smoke- now with no interesting psychedelic properties but now far 'smoother' to be now taken deeply into the lungs- repeatedly fostering consumtion/addiction and far greater profits starting with such places as Virginia, Maryland, and the Carolinas; and secondly for that to be favored class of drugs, 'pharmaceuticles' that is syntheticly derived chemicals, remotely or not based upon natural substances as plants: IOW favoring the patentable drugs over those naturally occurring. The 1906 US Pure Food and Drug Act reflected this by giving dictatorial power to the USDA Bureau of Chemistry to declare a substance 'dangerous' or deleterious to human health' WITHOUT any scientific requirements, while setting up certain substances (while lacking any justifiable science) for a public perception as extra-problematic by only requiring them but not any of their comparable competitor substances within the Act's retail lableing requirments for opiates and cocaine to be labled, but not caffeine or nicotine- skipping out on the latter by the 'grandfathering of Tobacco', by the Act's limitation of its jurisdictions over substances within the U.S. Pharmacopoeia, and that publication's convenient deletion of Tobacco a mere one year earlier in 1905. Fathom that: an Act empowering the US Department of Agriculture to effectively ban anything EXCEPT that agricultural commodity of Tobacco. 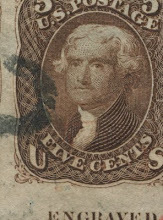 Also fathom a Harvey Washington Wiley lionized in the William Randolph Hearst's yellow journalist' mass press as a great protector of the public's health, who conducted numerous 'poison squad' experiments upon the toxicity of numerous food additives, yet apparantly never did so for the isolated caffeine, cocaine and whole Coca leaf extract that he so strongly opposed particularly the latter two- while making no real distinction between them or any levels of potency- fostering vague notions by those unacqainted with Coca/dilute cocaine to suppose that drinking the original formula Coca Cola or Vin Mariani led to injecting cocaine. 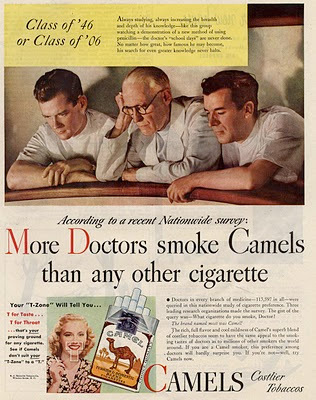 Such a view is something that was seen in certain medical journals, particularly those emanating from locations within Tobacco growing regions following the near simultaneous development of commercialized pharmaceutical grade concentrated cocaine, the industrial cigarette rolling machines, and the medical recognition of Coca's utility as a way of getting people off of Tobacco "to save smokers from exaggerated habits of nicotinsm". It was a view fully adopted by about 1904 (Harvey Washington Wiley, interestingly apparantly wrote or said little about Coca or cocaine previously, even though he had held his USDA position since 1883); and its reflected throughout such things as the 'concern' over Coca/dilute cocaine's popularity in regions that just happen to be major Tobacco growing regions, particularly as a "Tobacco Habit Cure"! Notably, the USDA had then recently explored the commercial agricultural potential of Coca, Opium, Cannabis and other such drug plants, as it does a century later with regards to the concept of GMO Tobacco plants for manufacturing pharmaceutical (patent) drugs. Labels: Coca, criminal mercantilism, drug war scam - public health subversion, Harvey Washington Wiley, Tobacco, Tobacco Versus Coca, U.S.D.A. Anonymous said... The only reason coca-leaf is and remains illegal is because the tobacco, coffee, and pharmaceutical industries [and their masters] don't want the American people or the world to find out that chewing coca-leaves and drinking the tea is a toxic-free way to get the mild euphoric stimulation and anti-depressive effects that these industries want to keep their grip on. You are absolutly wrong if you think that coca-leaf will not be a MAJOR cash-cow once legal for the coca-producing countries. look how many millions of people die each year from tobacco, the biggest killer-drug in history. 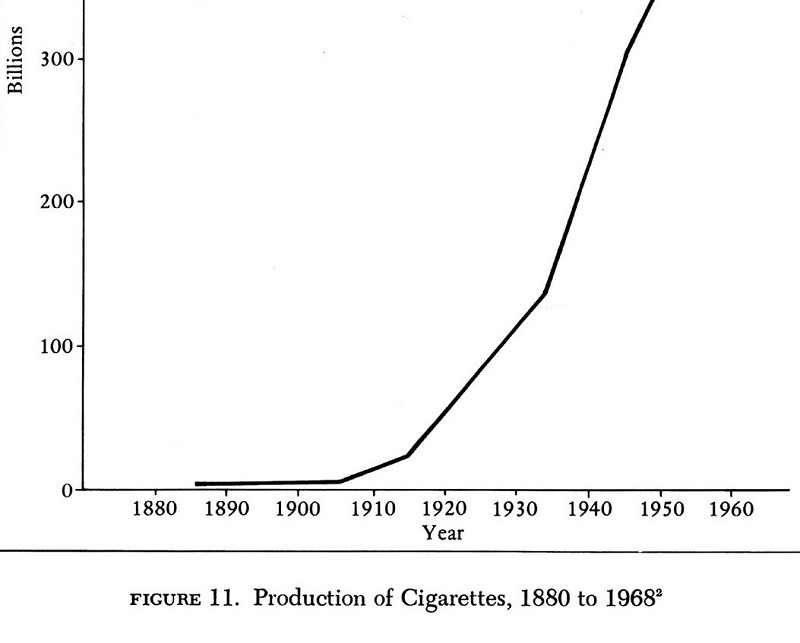 [also, look at how Coca was viewed positively for getting people off of Tobacco, and where within the U.S. government the stupidly generalized crusade against 'cocaine' emerged- the USDA - Department of Agriculture, established by Abraham Lincoln in 1862 for promoting domestic U.S. agrilculture, and in such things as a 1910 U.S.D.A. Farmer's Journal Habit-Forming Agents: Their Indiscriminate Sale and Use A Menace to the Public Welfare warning of Coca's popularity in the southeastern U.S. and its use as a 'Tobacco Habit Cure']. The fact that there IS so much potential money in it for the latin-american countries that can grow it is precicely WHY it is being kept illegal. The Idaho Supreme Court upheld the drug conviction of Shawn Fluewelling, who claimed he used marijuana as a religious sacrament. The high court ruled that the state’s drug law didn’t violate his First Amendment rights to freedom of religion. Fluewelling is a member of THC Ministry, a Hawaii-based organization that believes cannabis, the active ingredient in marijuana, is a fundamental right protected by God and the U.S. Constitution. Last week, the Idaho Supreme Court unanimously rejected Fluewelling’s appeal that his religious rights were being violated. THC Ministry formally stands for The Hawaii Cannabis, according to the group’s website. THC is also the abbreviation for the psychoactive substance found in marijuana. In his decision, Chief Justice Dan Eismann quoted an 1879 U.S. Supreme Court case stating how the government can regulate religious acts. 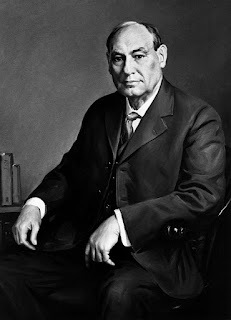 “Laws are made for the government of actions; and, while they cannot interfere with mere religious belief and opinions, they may with practices,” the court wrote in Reynolds v. United States, which Eismann quoted. Fluewelling had argued that the state’s exemption for the sacramental use of peyote, which applies to members of Native American tribes, applies to his church and marijuana, but the court disagreed. According to Eismann’s ruling, Meridian police found a third of an ounce of marijuana in Fluewelling’s residence in 2008, but he pled guilty to intention to distribute marijuana, which is a felony and carries stiffer punishment than mere possession. Fluewelling argued the state law is vague, letting prosecutors decide whether to prosecute for possession or intent to distribute drugs, but Eismann rejected that argument, saying Fluewelling told police he would share the marijuana with friends as a sacrament. In 1995, Governor Batt appointed Chief Justice Eismann as a district judge in Ada County. Convinced that there must be a more effective way to deal with the burgeoning drug problem, Chief Justice Eismann began working to set up a drug court in Ada County. 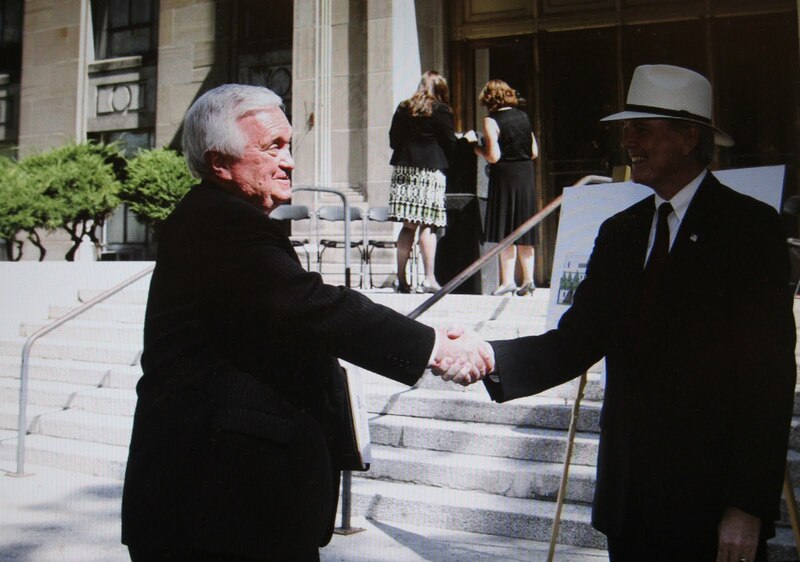 In 1998, Ada County was awarded a federal grant, and in February 1999, the drug court began receiving participants. 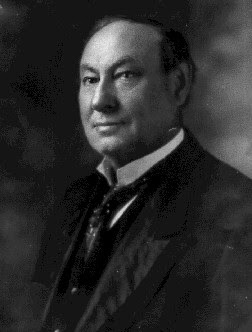 Chief Justice Eismann presided over that drug court until just prior to taking office as a Justice of the Idaho Supreme Court. The Ada County Drug Court is proving effective in getting addicts off drugs so that they can restore their lives, rebuild their family relationships, and become productive members of the community. 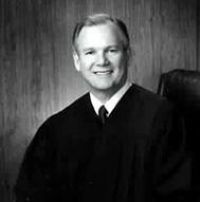 In 1998, the other district judges elected Chief Justice Eismann as the Administrative District Judge for the Fourth Judicial District, consisting of Ada, Boise, Elmore, and Valley Counties. While a district judge, he also served on the Ada County Domestic Violence Task Force.